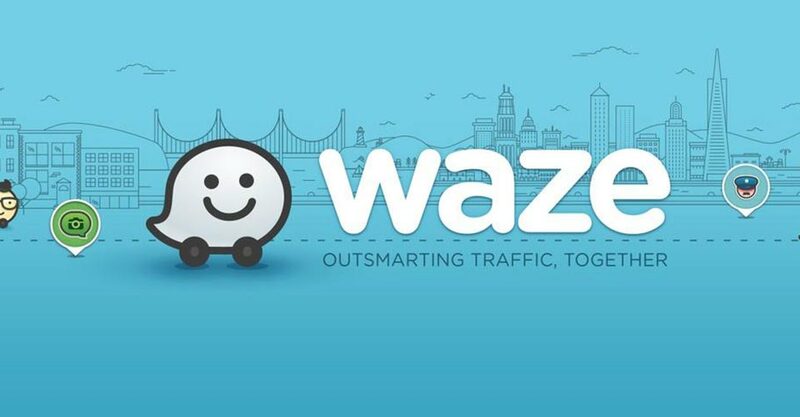 Waze outsmarts traffic and gets everyone on the best route every day. An active community of Waze map editors works to constantly update Waze's maps, alerting you before you approach police, accidents, road hazards or traffic jams. Visit waze.com or download the app for free to your phone.